Maybe you don't like guns (2nd Amendment). And maybe you don't like videogames (1st Amendment). But what will happen when the government wants to regulate something you do care about? Who will speak up for you? 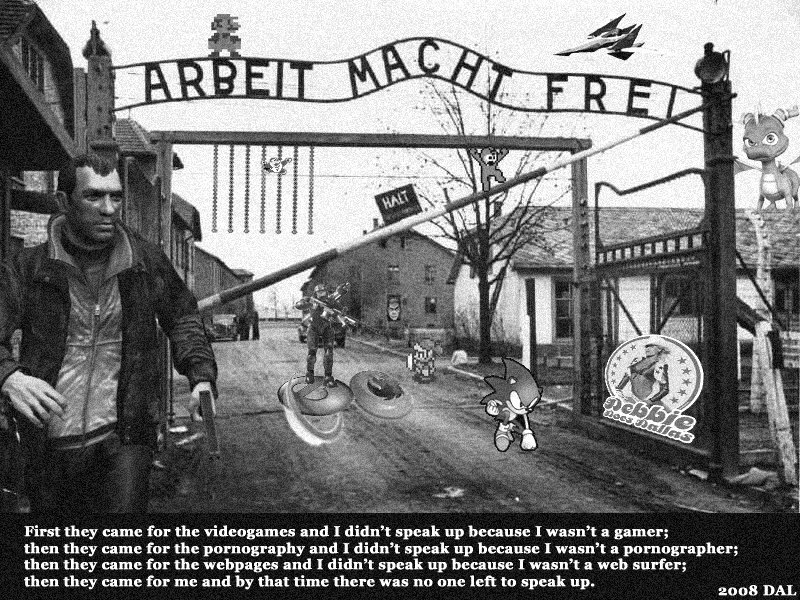 Yee to Gamers: "Quiet Down!"